Range Rover Tuning and Range Rover Supercharger Pulley Package from Viezu, Viezu Technologies is offering a limited time special offer on the supercharged 5.0 litre and 4.2 litre Range Rovers. 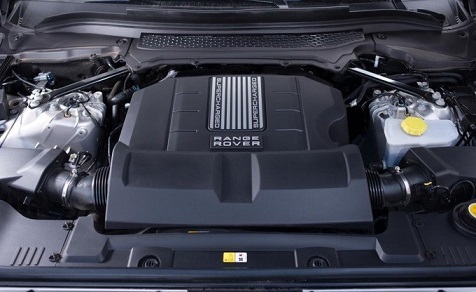 This package includes a full custom Viezu remap and fitting of a new Range Rover supercharger pulley, plus the addition of new upgraded air filters, all at a fantastic price of only £1,195 including VAT. “Our Mission Statement is to provide a quality product at a reasonable price and provide a high level of knowledge and service to all of our clients”. This fantastic special offer provides our clients with a wonderful opportunity to get the power and performance they desire without compromising reliability. All of Viezu Technologies’ tuning programmes are developed in-house at the Viezu Technologies HQ in the UK using a rolling road and tested to USA Californian emission regulations – the toughest in the world. Viezu Technologies can also provide a range of Range Rover wheel upgrades, details of which can be found here and here. Other additional upgrades include performance exhausts, tyres and lowering springs, and body kits and styling packages, details of which can be found in our online shop. Full details of all of Viezu’s Range Rover tuning can offer can be found here. 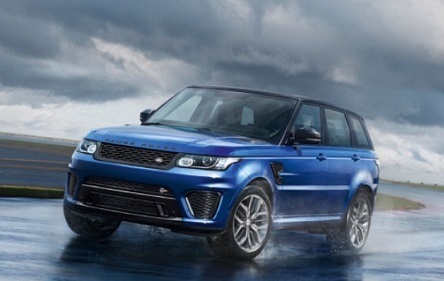 You can also check out our latest videos here and keep up to date with our latest Range Rover tuning here. Contact us here with all tuning questions or to get the prices on any of the items mentioned above.